Mr Jukes is a funky soul jazz artist whose music videos were previously featured on The-Record-Store sister sites The-Indies and Live-Music-Television. 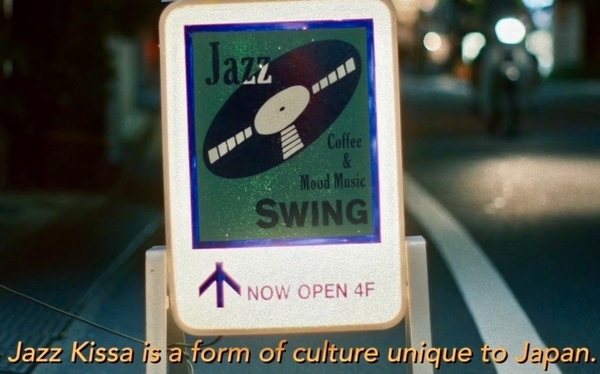 We found this short documentary featuring Mr. Jukes, directed by Louis Bhose, where he describes his travels to Japan and his discovery of what is known as the Jazz Kissa, a form of culture unique to Japan, where American vinyl records are played in coffee shops where people sit and listen. Connect direct with TokyoJazzSite.Com, where Mr. Jukes first learned about the Jazz Kissa. 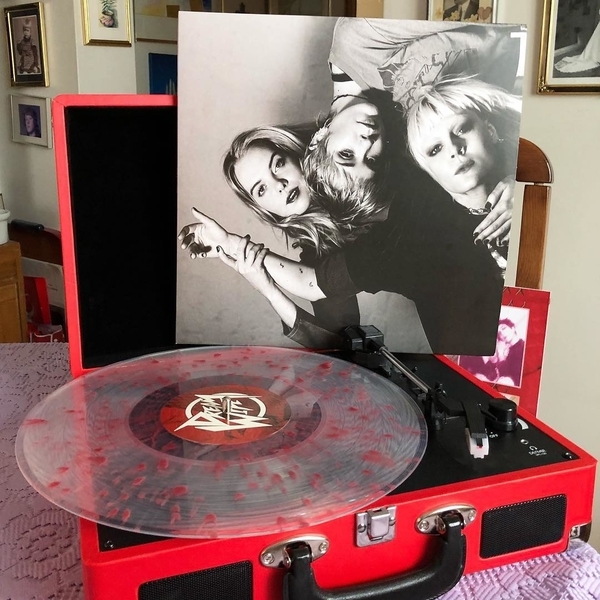 The Record Store presents the Brighton, England based trio known as Dream Wife, a great edgy pop band on the boarderline of 80's new wave with a taste of punk. Rakel Mjöll is the lead singer. Alice Go is on guitar and backing vocals. Bella Podpadec plays bass and provides backing vocals. The first music video featured below is to the Dream Wife song titled Hey Heartbreaker, which is track #4 off the debut album. The animated music video was directed by directed and animated by Mason London.